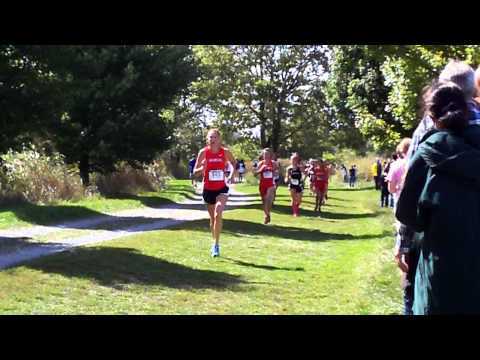 KYtrackXC.com is pleased to announce that we will be providing live news, updates, splits, and results from the Greater Louisville Classic all the way from the start of the College Races at 9:30 to the Middle School Races ending sometime after 4:00. The Greater Louisville Classic will be held on Saturday at Tom Sawyer Park in Louisville. 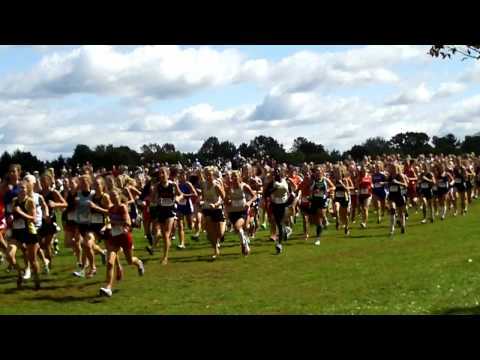 KYtrackXC.com will be live on-site for all the College and High School Action. Check back for Live Updates. This is a preview of the high school action for this Saturday. 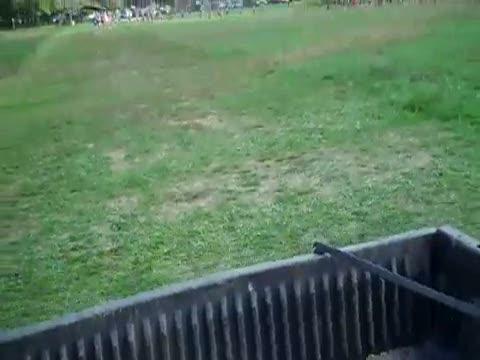 Saturday at Tom Sawyer Park in Louisville close to 3000 runners competed in 12 races. There were six college races, four high school races, and two middle school races. The races were packed with competitors and great competition. Runners of the Week ending on October 1, 2011. In Race action for the Varsity Girls. After recording the fastest 8,000-meter time of his collegiate career, University of Kentucky cross country junior Luis Orta has been named the Southeastern Conference Men's Runner of the Week. The honor is Orta's third of the season and fourth in his career. 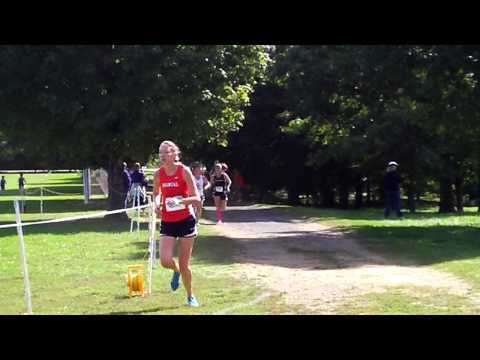 2011 Greater Louisville Cross Country Classic Girls Varsity race. About 800 meters to go. EVANSVILLE, Ind.—University of Southern Indiana junior Michael Jordan has been named the Great Lakes Valley Conference Men’s Cross Country Runner of the Week for the second time this season following his efforts this past Saturday at the Greater Louisville Classic. 2011 Greater Louisville Cross Country Classic Girls Varsity race. 2011 Greater Louisville Cross Country Classic Girls Varsity race. About 800 meters into the race. 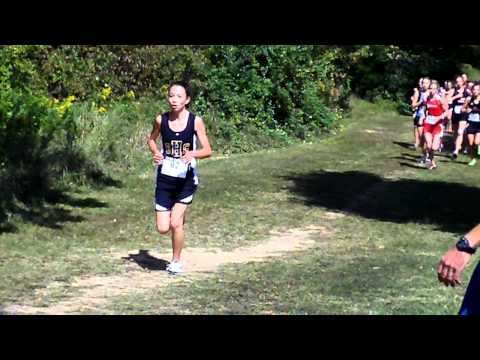 2011 Greater Louisville Cross Country Classic Girls Varsity race. About 1500 meters into the race. 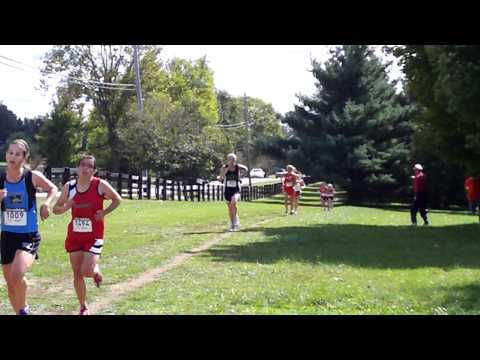 2011 Greater Louisville Cross Country Classic Girls Varsity race. About 2900 meters into the race. 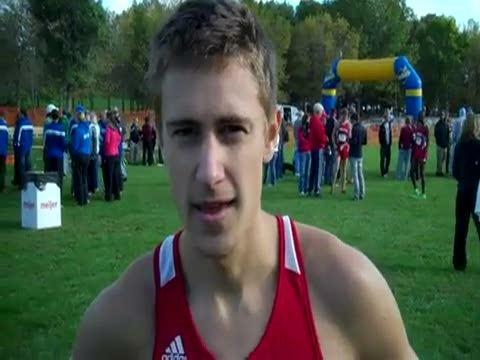 LOUISVILLE, Ky. - University of Louisville men's cross country sophomore Tyler Byrne was named the BIG EAST Men's Cross Country Athlete of the Week, league officials announced Tuesday afternoon.